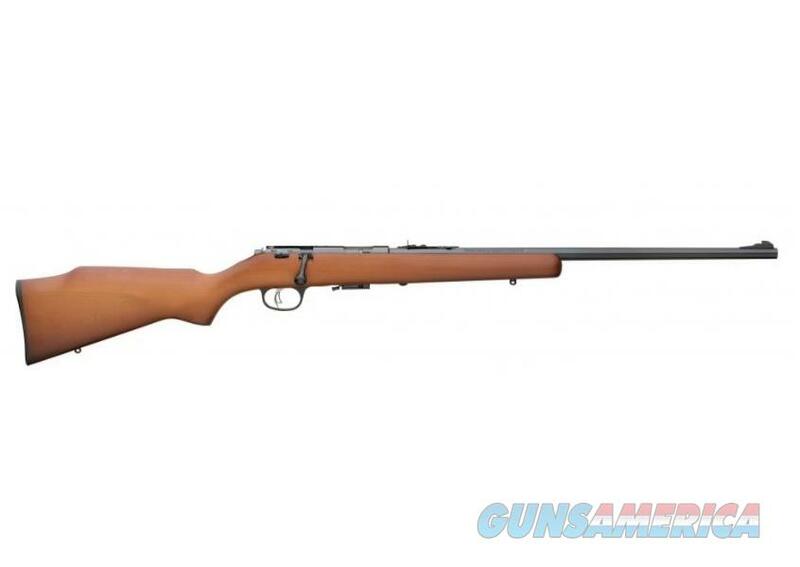 The XT-22M Series is Marlin's latest bolt action rimfire rifles. The XT-22M is perfect for target practice and small game, these bolt-action 22 magnums are reliable, accurate and fun to shoot. Featuring a 4 & 7-shot magazine, blued barrel, thumb safety, Pro-Fire Adjustable trigger, adjustable open rear sight, ramp front sight, and they are drilled and tapped for scope. The stock is Monte Carlo style walnut finished hardwood with swivel studs, and full pistol grip.